Since the holiday season is in full bloom, I will be recommending 12 watches that any man would be happy to recieve this Christmas. I put up a list of pieces that are within a wide range of prices not to say that more affordable ones are of lesser value. I also mixed it up a bit, giving you choices of sport watches, dress watches and a smart watch. The prices I mentioned are either the best I could find in Lucerne, Washington or in other sources locally. So these are rough estimations and conversions from the announced price. Personally, I try to find the best deal online when possible, it saves you a lot of time (no pun intended) and money. When you hear the name Swatch, you instantly think about those attractive and colorful plastic watches from your childhood. Swatch watches may be affordable but did you know that The Swatch Group is a publicly held Swiss company that owns luxury watch companies such as Breguet, Omega, Glashutte Original and Harry Winston? Swatch also has a swanky new showroom in Pasay Road, Makati. 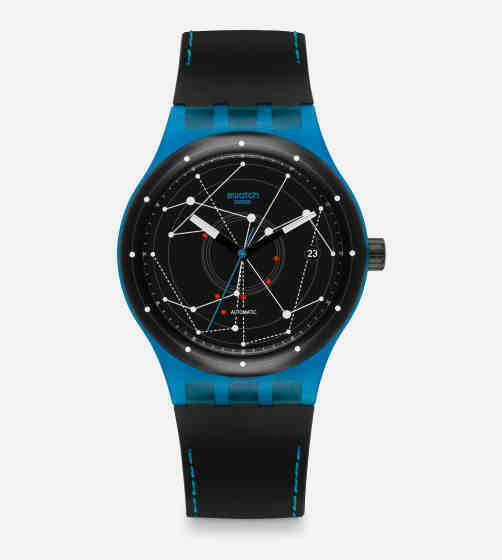 Swatch has made a lot of money from selling their cute plastic watches. The reason? They simply make good watches. 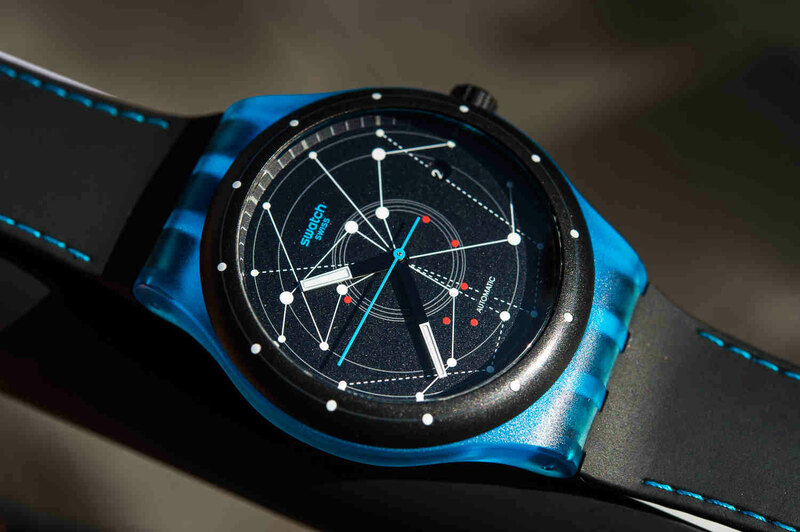 The Swatch Sistem51 is a shining example of that, with a revolutionary self-winding movement in a thin plastic case. You may not be used to a Rolex-esque sweeping second hand in a Swatch, but you’ll see it in this very modestly priced but high quality timepiece. Recently, Apple launched its own smart watch to join its main rival, Samsung in the smart watch revolution. Despite anything you’ve heard, it’s not a two-horse race. Pebble Steel is waterproof and the display is amazingly readable, even in direct sunlight. Its battery lasts 7 days and it has a whole range of features that are now standard with most smart watches today. It has plenty of apps, can notify you about various things and actually looks good with whatever you may decide to wear. The clincher is it works with both Apple and Samsung devices. 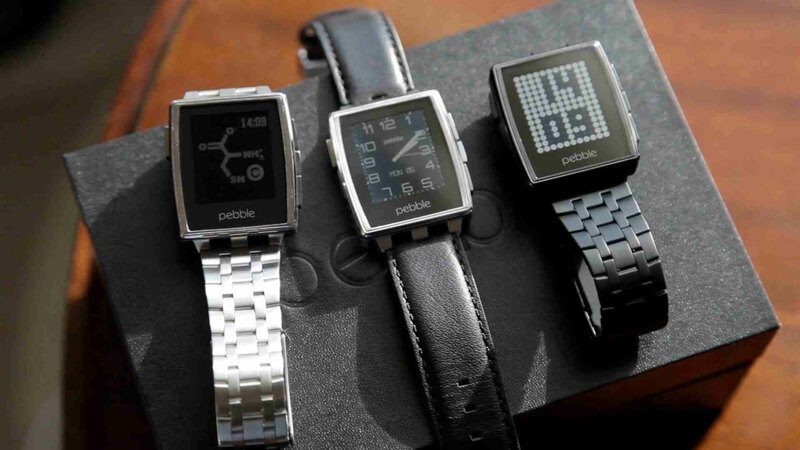 So if you don’t feel like siding with one of the Big Two, then get Pebble Steel and it will work with both of them. 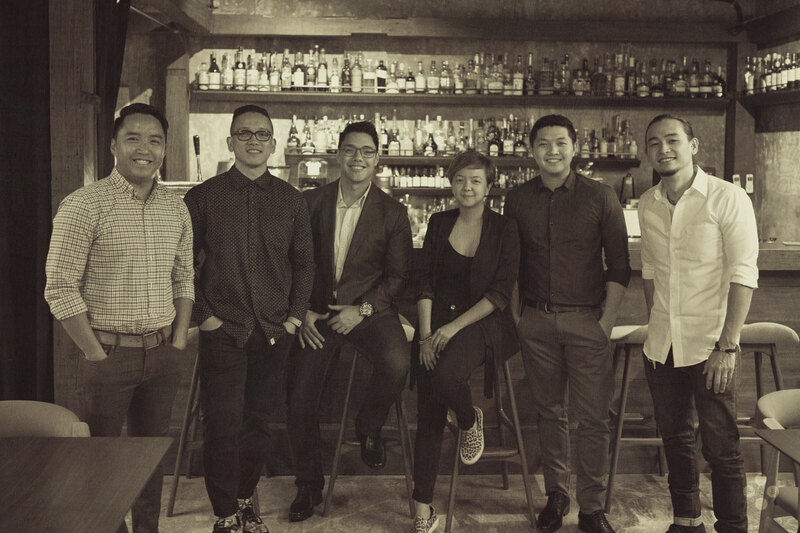 Watch purists who respect the likes of multi-million peso watches like Patek Philippe, Vacheron Constantin and Jaeger LeCoultre all respect Seiko. This is because Seiko is one of the best and long-respected watch manufacturers in the world. They make the finest Japanese watch movements. The truth is there is nothing especially unique about this particular model. 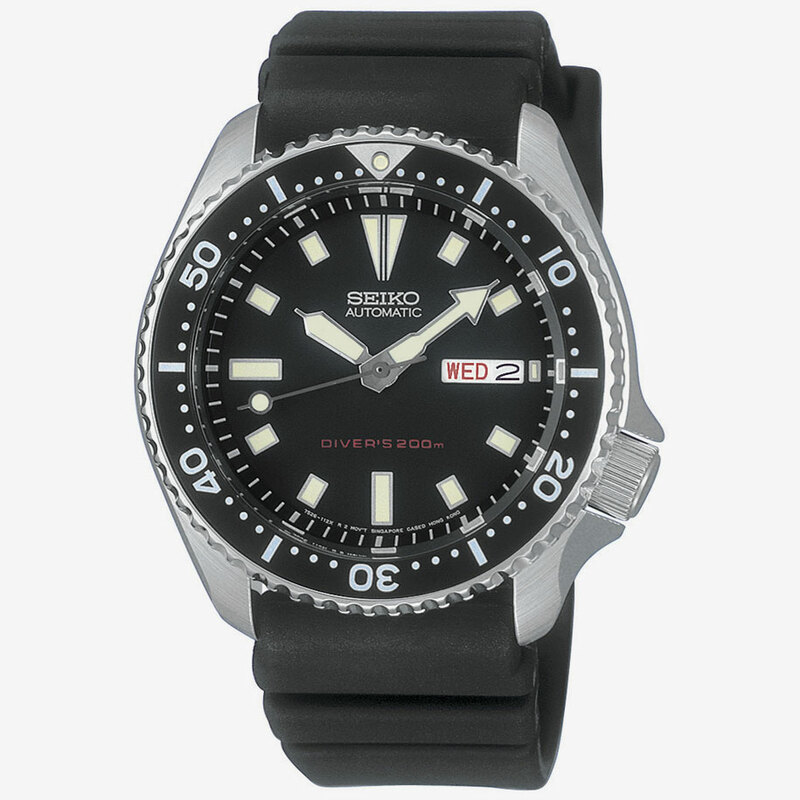 You can pick any model from the Diver watch line of Seiko; they’re all good. Many of the designs in the line are pretty radical though; SKX173 is the simplest and the most classic of them. You can’t go wrong with a classic design. It can withstand 200 meters of water pressure and is fitted with a pressure vented urethane strap. The stated retail price is USD425 but it can be had for much lesser if you know where to buy it. Casio is very popular because of their line of G-Shock watches. 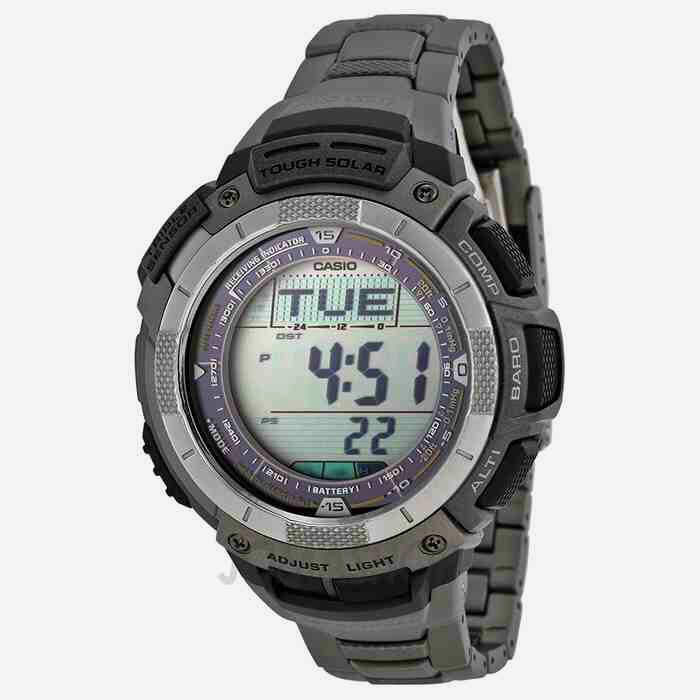 However, those who are looking for the best performance watches want Casio Pro Trek watches. All of the watches in the Pro Trek line are excellent watches whether you’re trekking, mountain climbing or just camping. This model in particular has atomic timekeeping and has a digital compass, altimeter, barometer and thermometer. It has a heavy-duty battery, but if that won’t do, it has advanced solar power. It’s pretty decent-looking as well and its titanium case and band will look awesome with your Northface or Columbia jacket and backpack. If you need a simple no-frills dress watch that will look great on you in a black or grey suit, this is the watch for you. In fact, it will work for most any semi-formal to formal looks you may plan to have for yourself. While it’s not that cheap, it’s not expensive either and you get great bang for your buck. 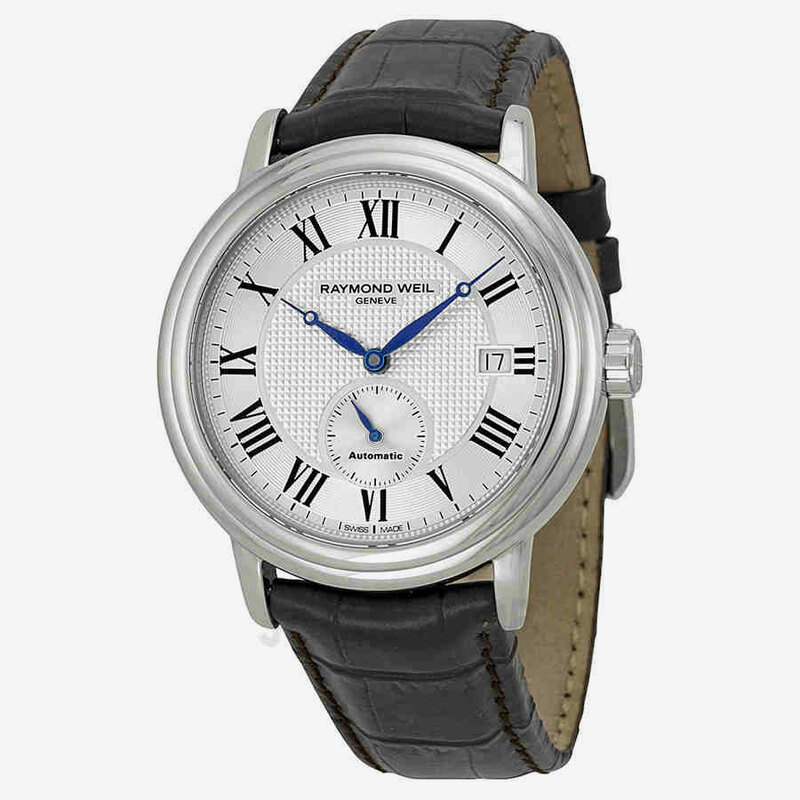 It has a polished stainless steel case, black leather straps and an automatic mechanical movement. The blue hands are a nice touch as it gives a touch of elegance to the overall package. The Hamilton Pan Europ is a watch with a rich racing history. It was a very popular racing watch that debuted in 1971. This model is the non-chronograph version of that watch. The chronograph version is also available, although it is double the price. There are some nice options for this watch as it is available in grey instead of a blue dial and with a thick black leather strap instead of the red and blue NATO-style strap. 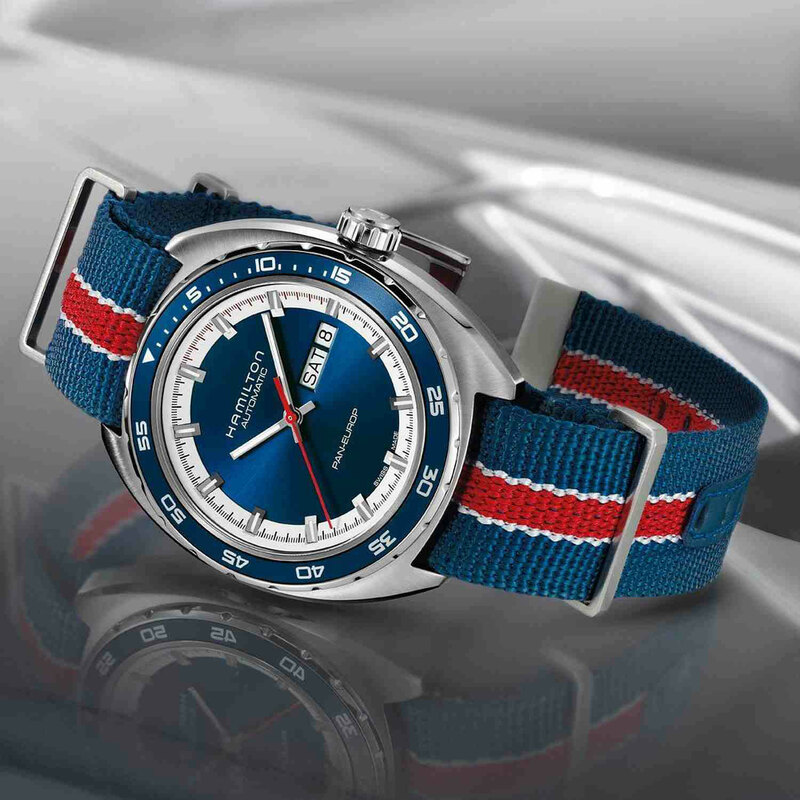 The blue dial and the blue and red strap is definitely the way to go. The watch itself has an automatic movement that tells you the day and the date in addition to the time. You might have seen the chronograph version of this watch in the movies; I could’ve sworn that Ben Stiller wore it in The Secret Life of Walter Mitty. The model I picked is actually a limited edition. As you can see, the style is really aggressive. It looks great. If you can’t find it, the P1-1 doesn’t look as good but is still pretty attractive. The P1-1 is slightly cheaper as well. This is a large and thick watch to wear, so definitely try it on first- it’s not for everyone. It’s definitely a very gorgeous looking watch with a Japanese mechanical movement inside. The watch looks more expensive than it actually is. People are usually surprised that it’s not priced at 100 thousand or more. I’ve seen many people in Manila wearing this already and its not necessarily for men only, many women have been wearing Seven Friday watches as well. For the price of this watch, not many people would characterize this as a bargain but trust me, it is. 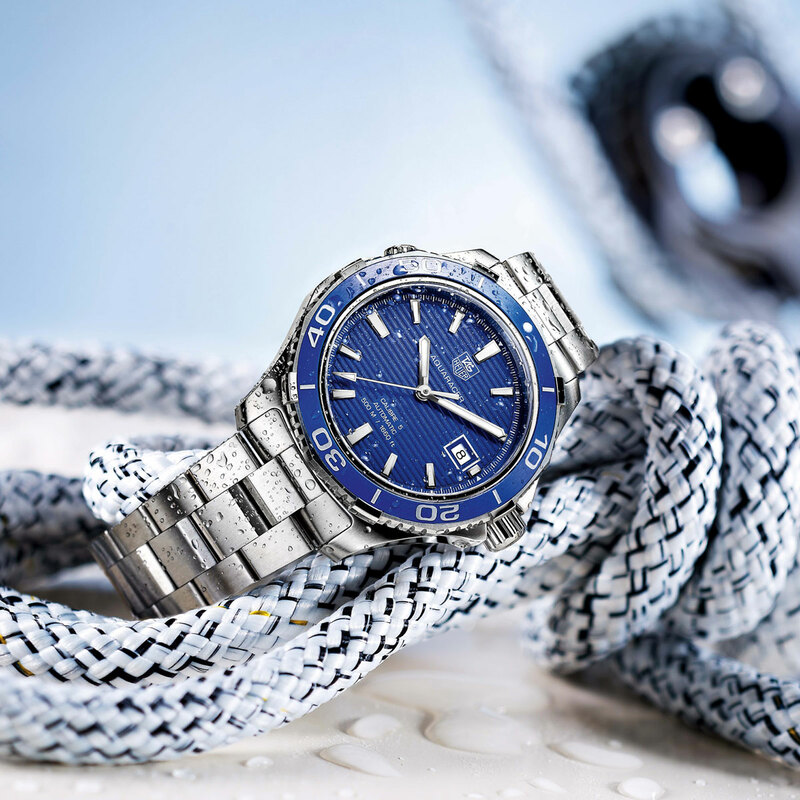 This Aquaracer is automatic while many in the same line and the lower F1 line of Tag Heuer are quartz powered. 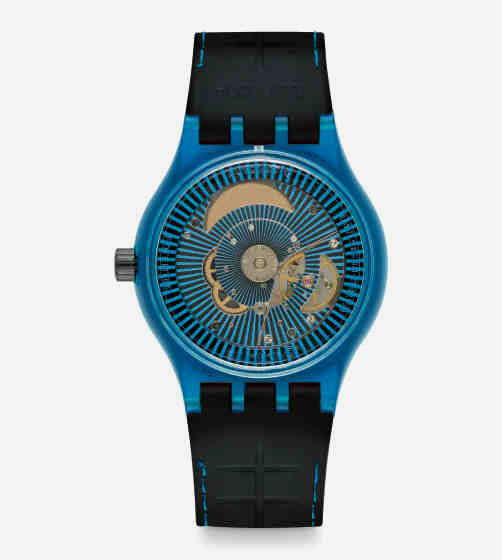 It has a beautiful blue dial and matching rotating bezel. The watch bears a slight resemblance to the white gold, blue face, blue bezel Rolex Submariner. Speaking of the Rolex Submariner, it can only withstand 300M while the Seiko SKX I previously mentioned can handle 200M of water pressure. This Tag Heuer beats them easily with its 500M rating. Not all of the best watches are made in Switzerland. With all due respect to the Japanese, if I had to rank watchmakers, the Swiss would be 1a and the Germans would be 1b. The debate is very compelling between the two with the Germans having the likes of A. Lange and Sohne, Glashutte Original and Nomos, all of which have been among the best in watchmaking for a while now. Once again, I’m going to throw around the word “bargain”. 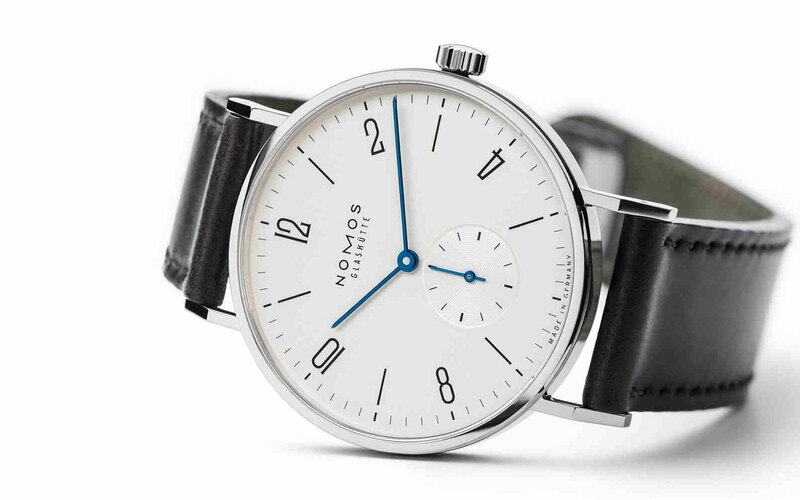 This is because with Nomos, you really are paying less for such a superior product. The design is very minimalist, with clean lines and no more than what is absolutely needed. If you pony up some extra dough, you’ll get a see-through sapphire case back that shows its very beautiful movement. It’s a piece that will look stunning whether you’re wearing a suit or just rocking shorts and sandals. Unfortunately, you won’t find this in the malls. 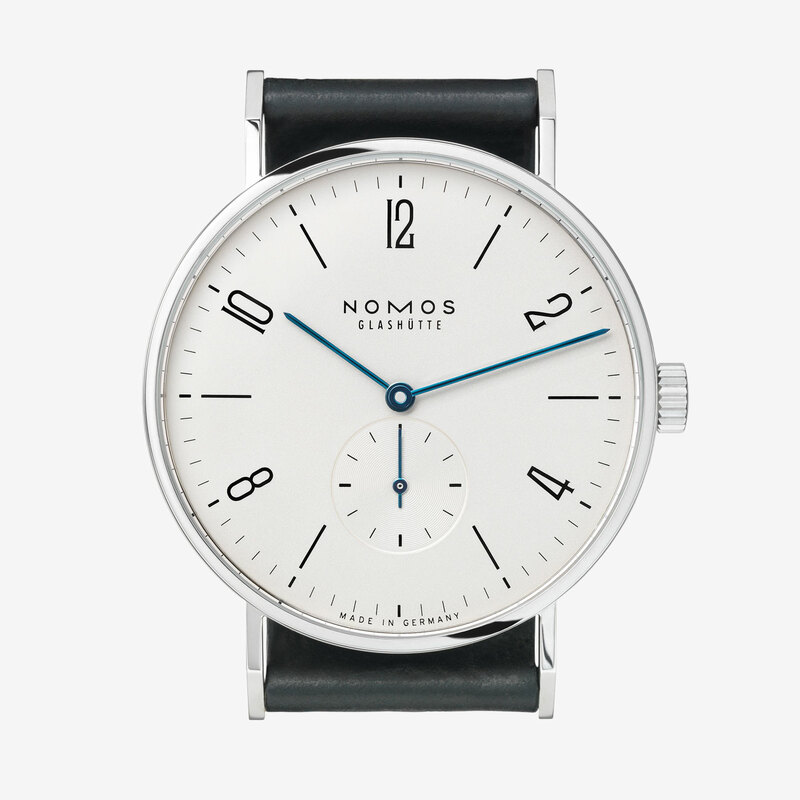 Nomos does have an online store and I know a colleague in Manila who has one. Owning this piece might take some resourcefulness on your part but rest assured, it’s worth it. When Buzz Aldrin went to the moon in 1969, he was wearing an Omega Speedmaster aka the “Moonwatch”. Since then, Omega has been the only piece of equipment to have been used in all of NASA’s manned space missions. Pretty cool, right? Even better, Omega has popularized a very accurate movement called Co-Axial Escapement, which provided greater precision, stability and durability. Omega is so confident with this movement, that aside from the exact same movement it used for the Moonwatch, it has been gradually migrating all its watches to this Co-Axial Escapement. 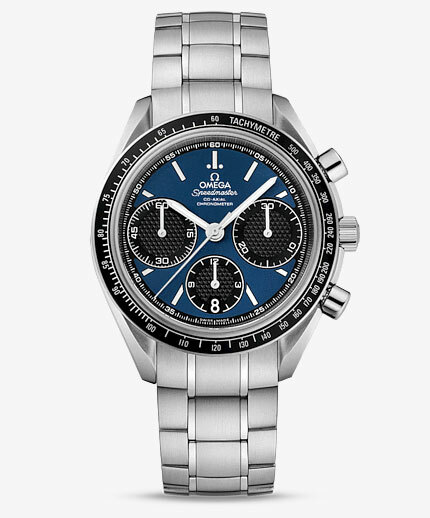 This watch combines the Speedmaster history along with its modern and revolutionary movement. The color scheme I’m recommending is the black and blue combination, which adds a bit of elegance to the inherent sportiness of the watch. There are two stainless steel versions of this watch, this 47mm version and a smaller 40mm version with a solid case back. Of course, the 47mm is slightly more expensive but is also worth the extra money due to its clear sapphire case back. Cartier watches are generally unisex and it takes a certain type of man to rock these babies. Generally, luxury fashion brands such as Louis Vuitton, Gucci and Hermes do not command the same respect as Rolex and Audemars Piguet even if they have very competent watches in their roster. That is not the case for Cartier. Cartier has an illustrious watch history due to its development of the original square watch, the original Tank, which was created by Louis Cartier in 1917. In fact, there are claims that the Tank was the first watch to be worn on the wrist since all watches at the time were exclusively for pockets. 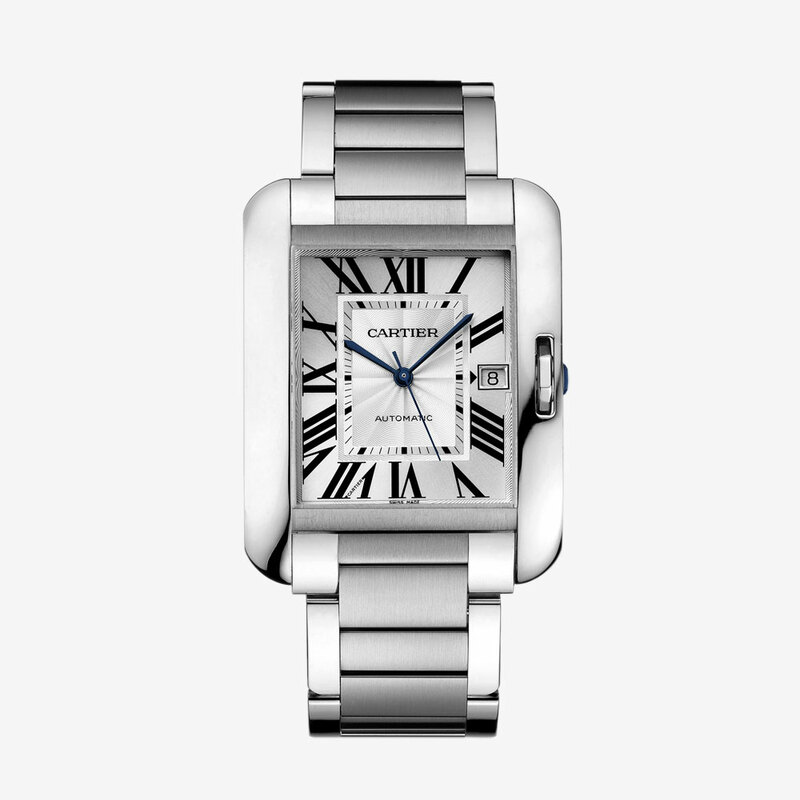 Almost all square watches today either blatantly copied or derived “inspiration” from the Cartier Tank. History aside, there is no denying the beauty of this watch. Warning: even if the watch is extremely muscular and manly looking, chances are that your girlfriend will borrow it. 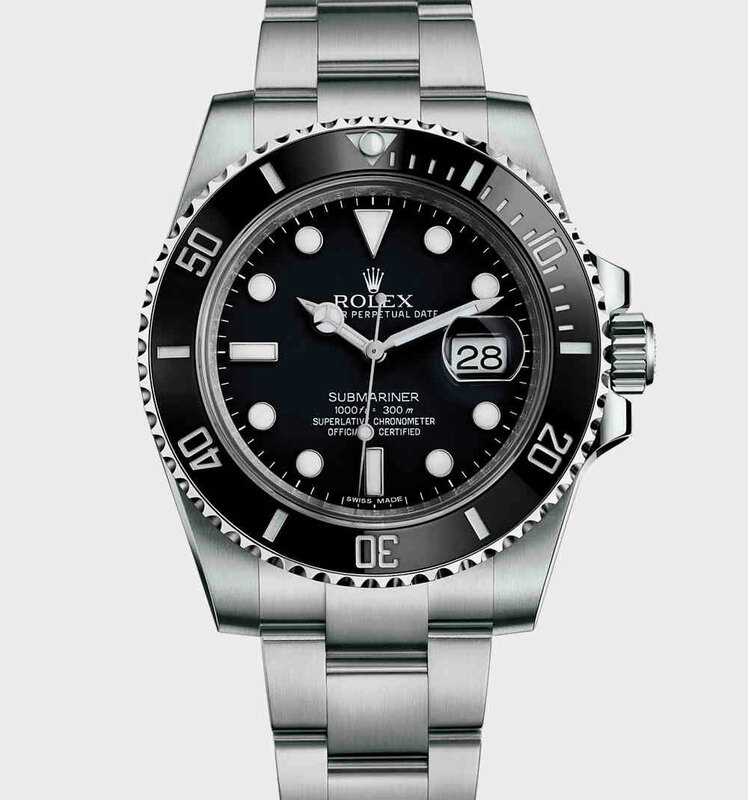 If there is one watch a man should strive to own, it is the iconic Submariner. The no date version is quite handsome as well, costing around 40 thousand pesos less. I like to recommend watches that will look good in anything you wear, but if you had to pick just one watch to wear with anything, this is the one. If you were going to own just one watch and no other, this is the one. If you want to buy one Rolex and never buy one ever again, this is the one. If you’re looking to buy your first Rolex and plan to buy more Rolexes in the future, yes, this is still the one. The quality of this watch is unmatched and that’s why it’s earned its place in my list and countless watch rankings all over the world. It’s a watch that you will be proud to give your son, grandson or even your great grandson someday. Unfortunately, it’ll cost a pretty penny for this piece of luxury. I was surprised to hear that the local Rolex store increased the price of this timepiece twice already since the year started. Just in case you’re worried about spending more than three hundred thousand on this watch, just tell yourself that this watch holds its value extremely well.. It shouldn’t be that big of a factor, but it’s a huge statement that you can easily sell this watch without losing too much money. If you can afford it, buy this watch and you will not regret it.